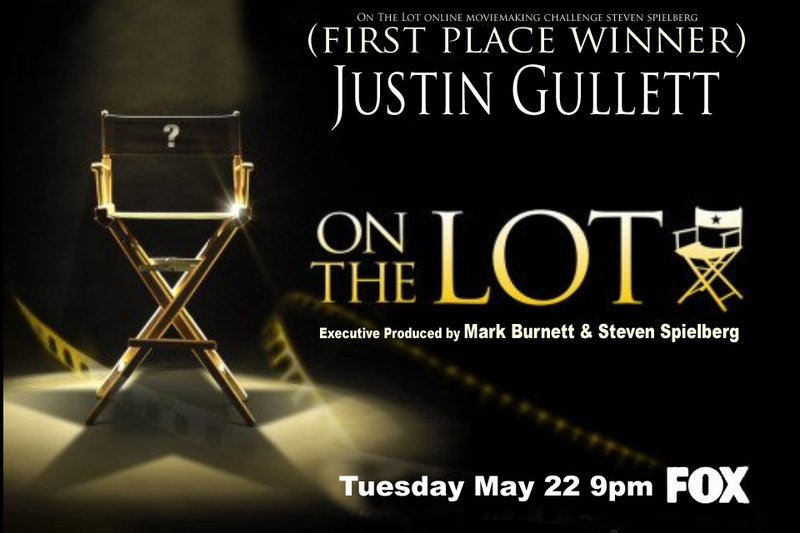 Justin Gullett was only given five days to write, direct, produce and edit 3 film for Steven Spielberg & Mark Burnett's worldwide film contest "On The Lot." All three films won first place out of 22 million votes worldwide. This film was chosen as one of the top 100 films in the world out of 12,000 submissions to the Steven Spielberg, Mark Burnett worldwide film contest "On The Lot" FOX TV series. "Chance Encounter" ~ Tired of making choices and cynical of their significance, Guy (the lead character) struggles to move in the face of fate when confronted with two choices that could change his life, "Chance Encounter." Is a finalist film submission for the Steven Spielberg, Mark Burnett worldwide film contest "On The Lot" FOX TV series. The film "Suspension" follows the physical, mental, emotional, and spiritual journey of a suicidal man. Justin Gullett was once again given only five days to write, direct and produce a three minute film for the Steven Spielberg worldwide film contest on FOX TV's show "On The Lot." A woman haunted by her dreams seeks counseling from her therapist lover. Justin Gullett was only given five days to write, direct, and produce this film for Steven Spielberg & Mark Burnett's worldwide film contest "On The Lot" Fox Online Movie Making Challenge. Distortion won (First Place Winner) in horror out of 12,991 other competing films across the nation.